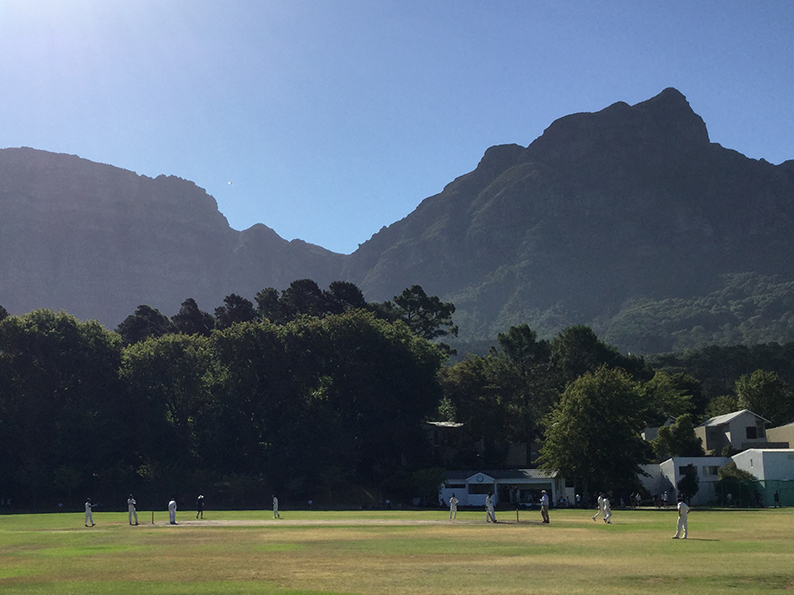 DEVON U15 Development Squad switched from the heat of the Kruger Park to the heat of a T20 clash with SACS High school in Cape Town. They took on the strong college team within just a couple of hours of landing in the first T20 clash between a South African and Devon team. The visitors found runs hard to get against a good bowling attack, backed up by some quality fielding. Sam Russell once again impressed hitting a quick 38 for Devon who finished on 98. The SACS batters put the Devon fielders under pressure from ball one, which was the main difference between the two sides. 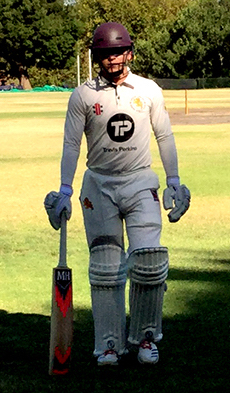 The highly-rated SACS skipper, Michael Levitt, was out playing on to Tom Hatton first ball of the innings before Keelan Solomons made 33 and SACS won in their 14th over. Spinner Hatton (2-18) did his best to stem the flow, but the home team coasted to victory for the loss of just four wickets.